Try us once and we believe you will be a customer for life. In addition we offer – Bozeman towing, Heavy Duty towing, towing Belgrade, RV Towing, And Recovery Service in the Gallatin Valley. Has your semi-truck or car broken down on the highway? 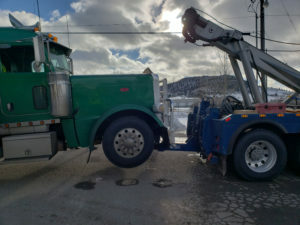 Big Sky Towing & Recovery offers recovery and services in: Towing Belgrade, and Towing Bozeman MT. Together with our Wreck Master certified drivers, We can handle just about anything you need – from heavy-duty towing to light duty towing. Making us the premiere tow company Bozeman has to offer. 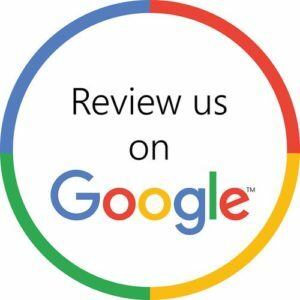 Contact Big Sky Towing And Recovery today for the great service you deserve. YOUR ONLY CHOICE FOR TOWING AND RECOVERY. Call us TODAY at 406 404-1499 and see how we can assist you with your towing and recovery needs. Live person dispatch 24 Hours a day. If you are in need of assistance, don’t hesitate to call Big Sky Towing and Recovery. We would be happy to help get you back on the road.